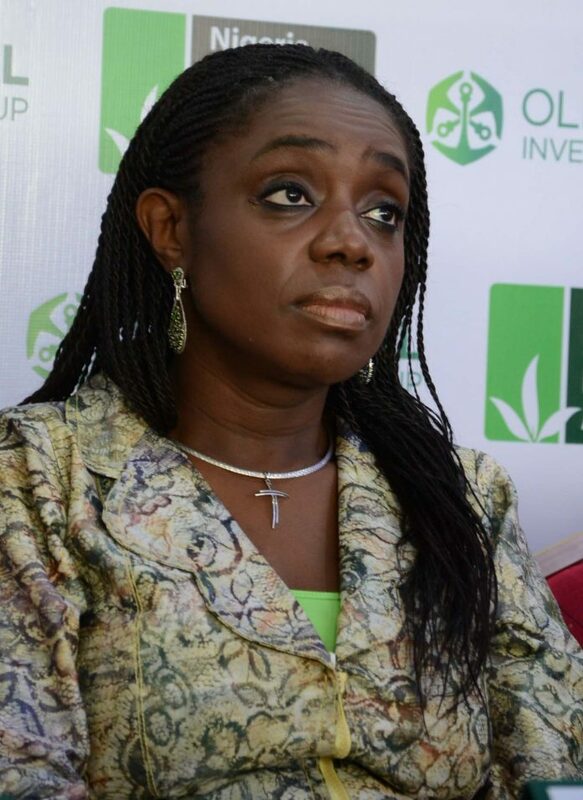 President Muhammadu Buhari, on Friday, accepted the resignation of Finance Minister, Mrs Kemi Adeosun. The President thanked the Minister for her services to the nation and wished her well in her future pursuits. The President also approved that the Minister of State Budget and National Planning, Mrs Zainab Ahmed, should oversee the Ministry of Finance with effect from Friday. Your Excellency, kindly permit me to outline some of the background to this matter. I was born and raised in the United Kingdom, indeed my parental family home remains in London. My visits to Nigeria up until the age of thirty-four (34) were holidays, with visas obtained in my UK passport. I obtained my first Nigerian passport at the age of thirty-four (34) and when I relocated, there was debate as to whether NYSC Law applied to me. Upon enquiry as to my status relating to NYSC, I was informed that due to my residency history and having exceeded the age of thirty (30), I was exempted from the requirement to serve. Until recent events, that remained my understanding. On the basis of that advice and with the guidance and assistance of those, I thought, were trusted associates, NYSC was approached for documentary proof of status. I then received the certificate in question. Having never worked in NYSC, visited the premises, been privy to nor familiar with their operations, I had no reason to suspect that the certificate was anything but genuine. Indeed, I presented that certificate at the 2011 Ogun State House of Assembly and in 2015 for Directorate of State Services (DSS) Clearance as well as to the National Assembly for screening. Be that as it may, as someone totally committed to a culture of probity and accountability, I have decided to resign with effect from Friday, 14th September, 2018.